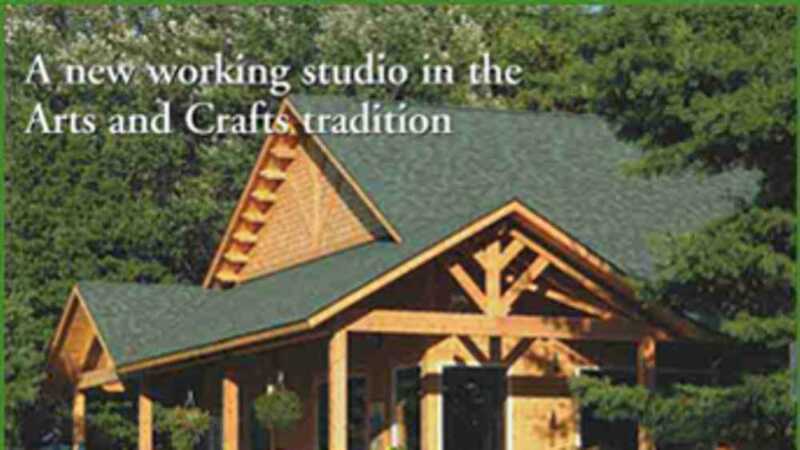 Three Pines is a working studio in the arts and crafts tradition. The Studio has the work of Joann Condino( fiber art) and Gene Reck( pottery) as well as a diverse group of local artists. Selection of work for sale in the gallery is based on originality and artistic merit. At Three Pines one can find pottery, fiber art, jewelry, furniture, turned wood, paintings(watercolors, oils, acrylics, pastels), cold, warm and hot glass, quill boxes, Odum poles and an array of other interesting and beautiful objects. Three Pines has over 100 workshops per year at all levels and in most media. Four times a year Three Pines hosts major artists for 3 or 4 day workshops. Typically, Three Pines has 6 to 8 special shows. Watch for calls for artists on our .